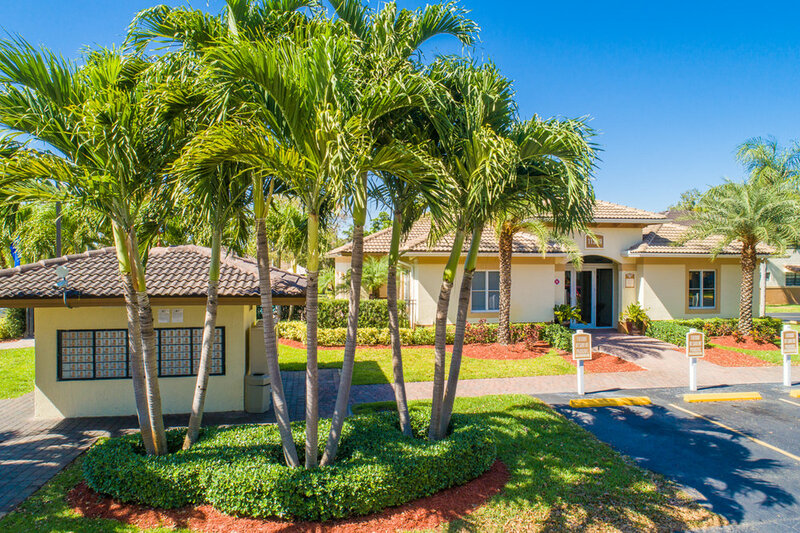 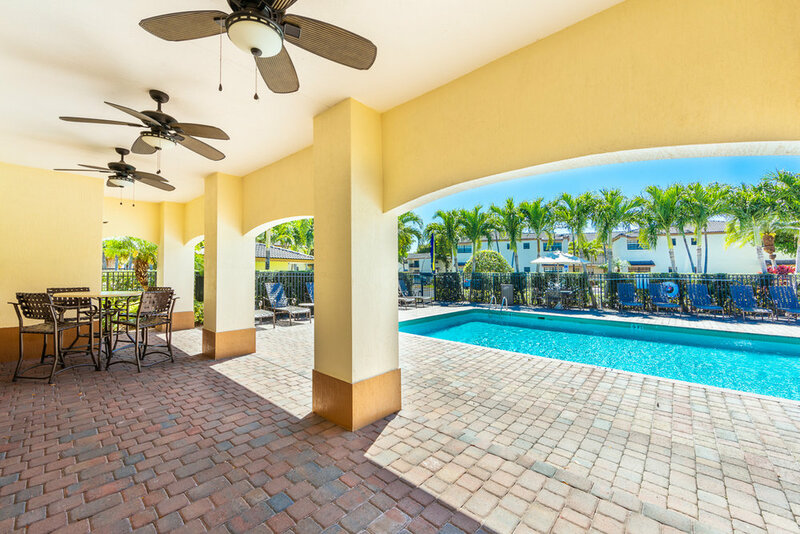 This beautiful property is located on the corner of Fountainblue Blvd and features resort style amenities including 2 sparkling swimming pools and lush landscape. 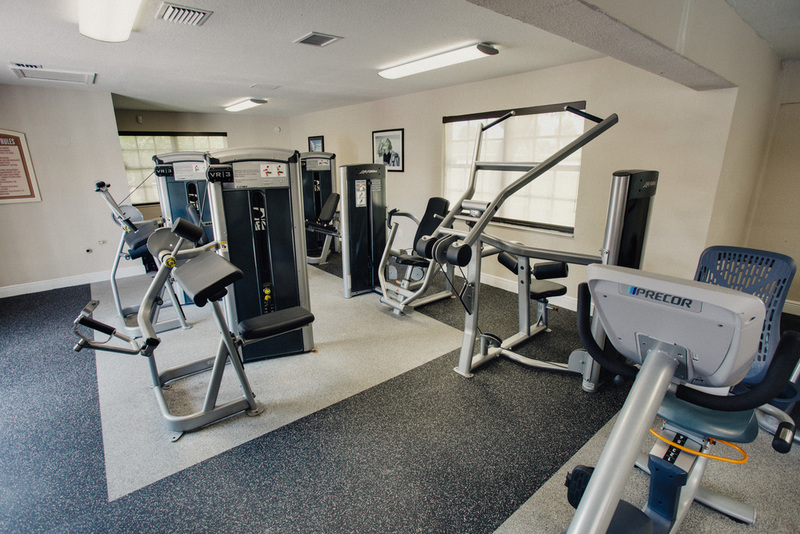 Our beautiful brand new clubhouse includes a business center with complimentary WiFi and a coffee bar. 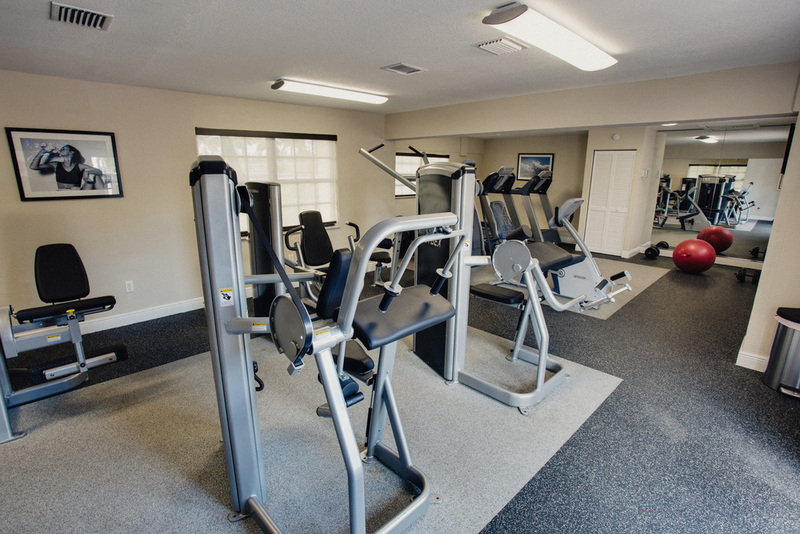 Resident will enjoy a State-of-the-Art fitness center open late. 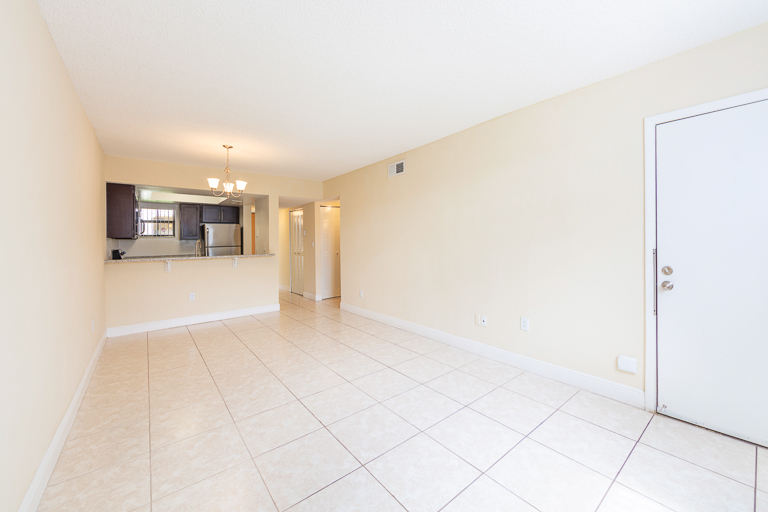 If your looking for a central location tucked away in a quiet corner, this is the place for you. 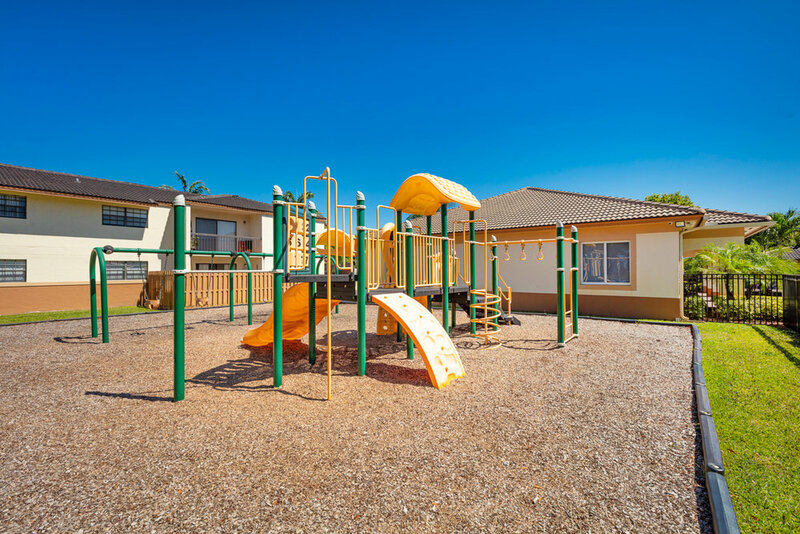 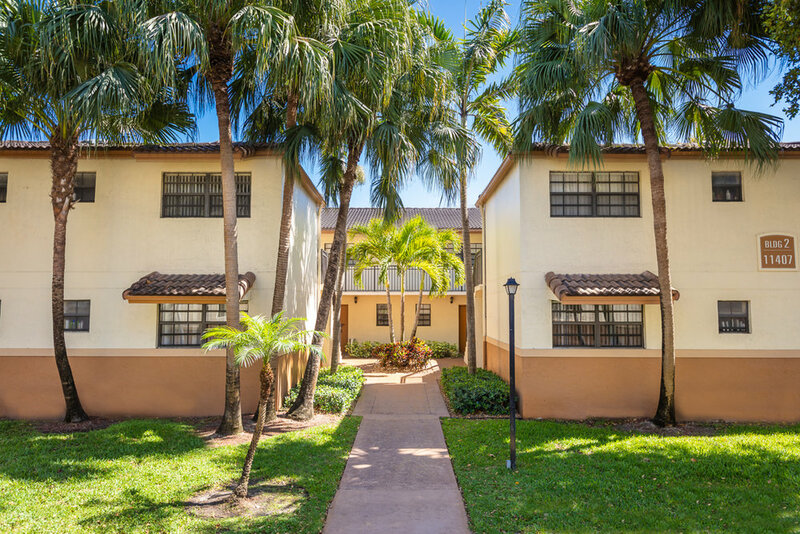 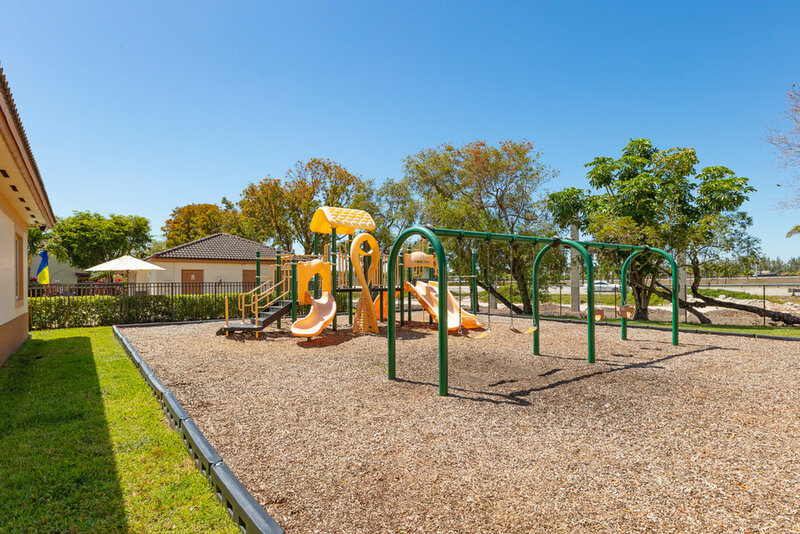 We offer 2 & 3 bedroom apartments and townhomes for singles or families alike.